Price includes shipping within the Continental US. 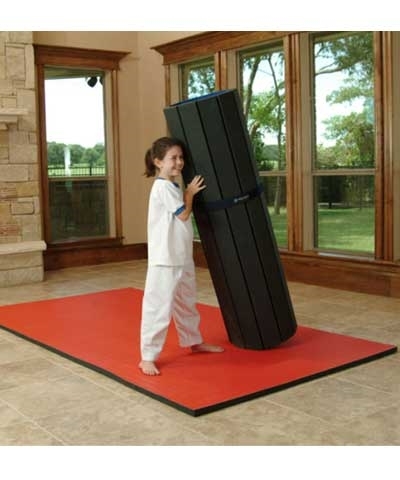 Now you can have your very own Flexi-Roll® mat for training and practice usage ANYWHERE. 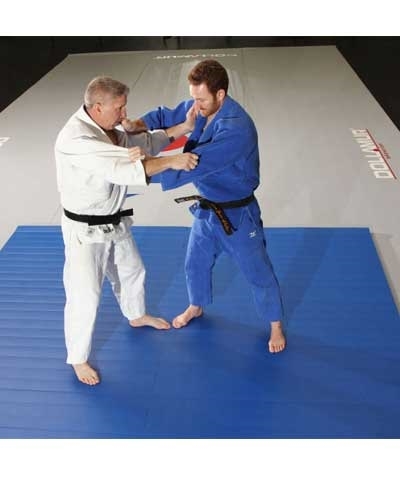 The Dollamur 10' x 10' x 1.25" Flexi-Roll® Mat has the same great performance, high quality sports foam, and durable smooth HomeShield™ vinyl surface as the mats you compete on and come with a One-Year warranty. 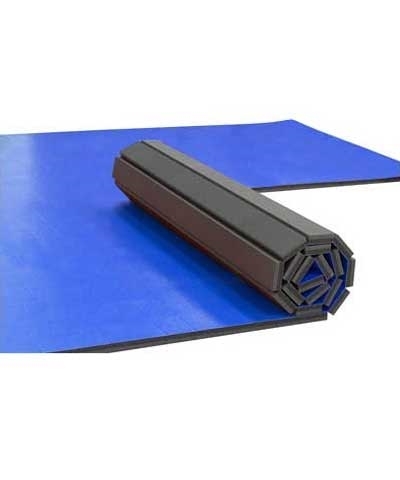 The Flexi Roll® system with Flexi Connect® makes it easy to roll out for practice and back up for storage. Dollamur's patented hook and loop system has revolutionized the mat industry with a hook and loop system that makes your set up time just minutes. 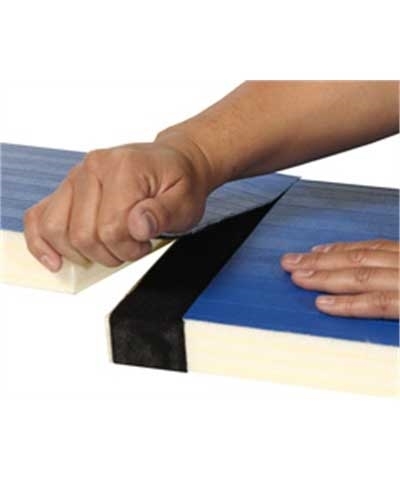 Flexi Roll® mats are manufactured using an athletic grade closed cell, cross linked polyethylene foam providing maximum shock absorption and a 24oz vinyl surface that will not crack or peel and never needs re-conditioning. 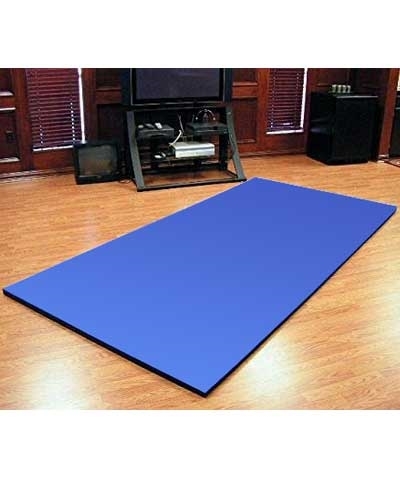 Special cloth backing allows the vinyl to be heat laminated and bonded directly to the closed cell foam, making this finished product perfect for shock absorption, extra speed and resiliency in a high performance sport. The smooth vinyl is treated with HomeShield™ antimicrobials to guard against odor-causing microorganisms and microbial deterioration. 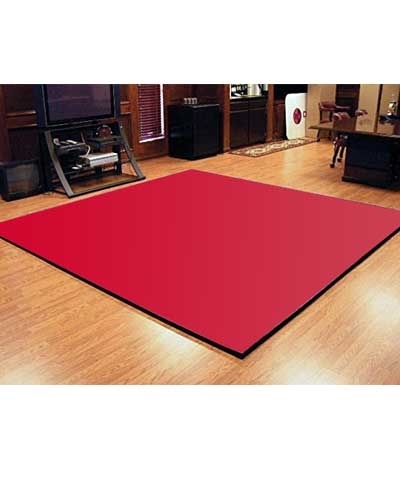 Size: 10' x 10' x 1.25"
Please use the quote request to confirm shipping charges outside of the continental U.S.